No more inspiration to work with, so let's see what we're wearing on an average summer day! 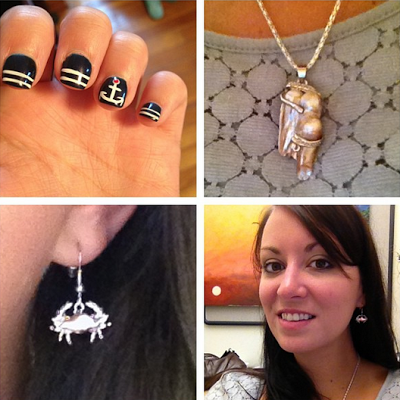 @barelyaware was in the spirit with a lot of nautical touches! LOVE those nails! 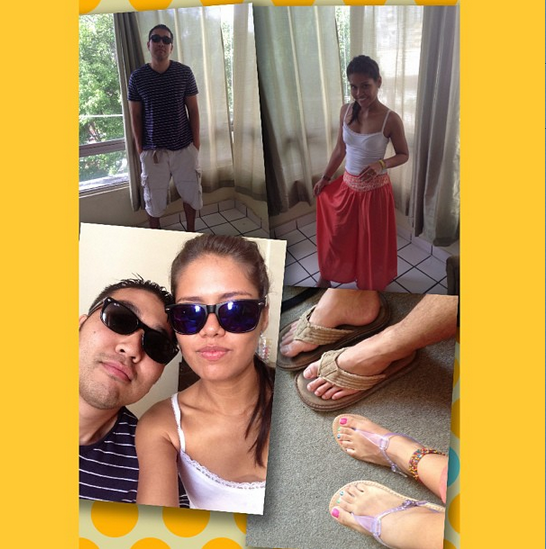 @kaipirinha77 and @ildev_bo were cool and casual, but I love those Cambodian pants she has on! 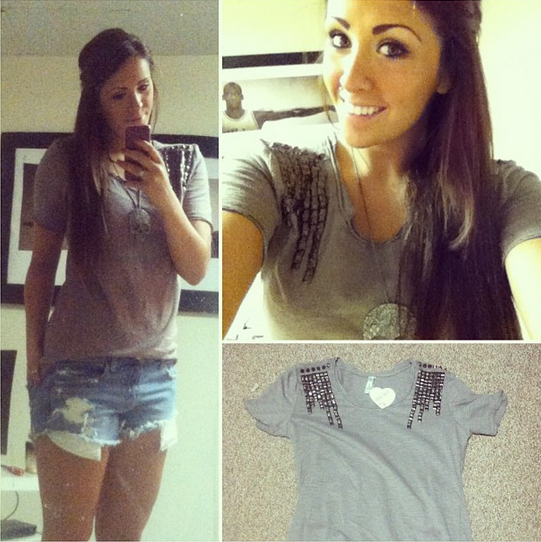 @Brookeradio had this awesome embellished tee, and she paired it with combat boots! 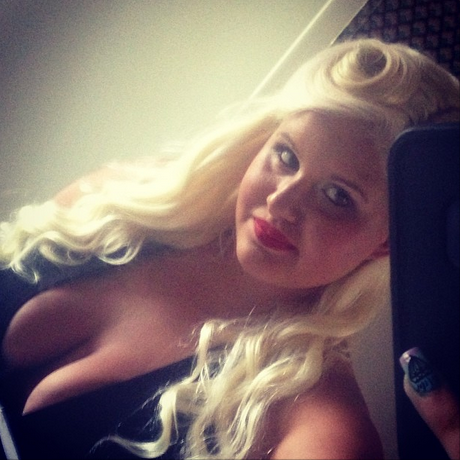 @romulalynn mastered an adorable suicide roll! 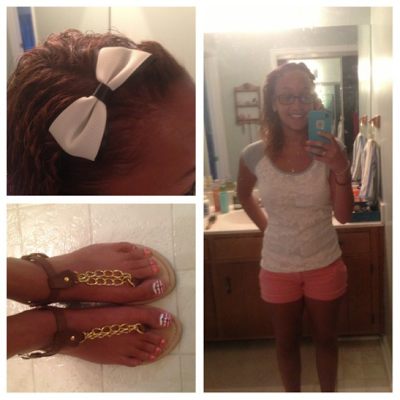 Y'all know I love me some bows this season... look how cute @toribabyy14 looks! And her toes! Perfect. 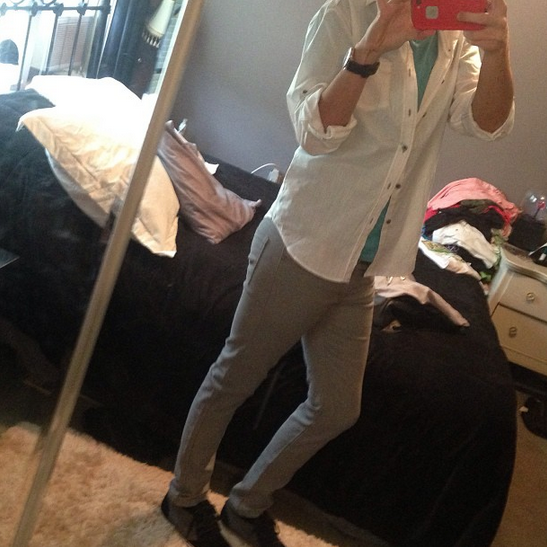 @ryygib looks light and fun with grey jeans and the light blue tee! 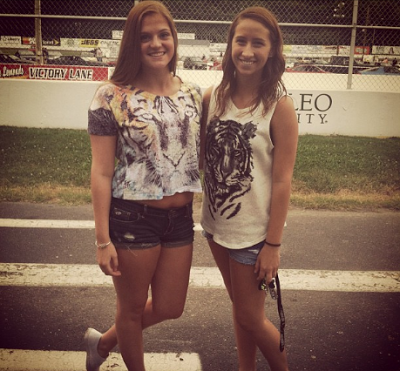 @hollyeimer and her BFF subtly matched! I guess I missed the tiger memo! @modelbrittanyj rocked some hot boots with daisy dukes! @abaker1804 got her dress on sale at Forever21! I love that it's versatile for work or going out! 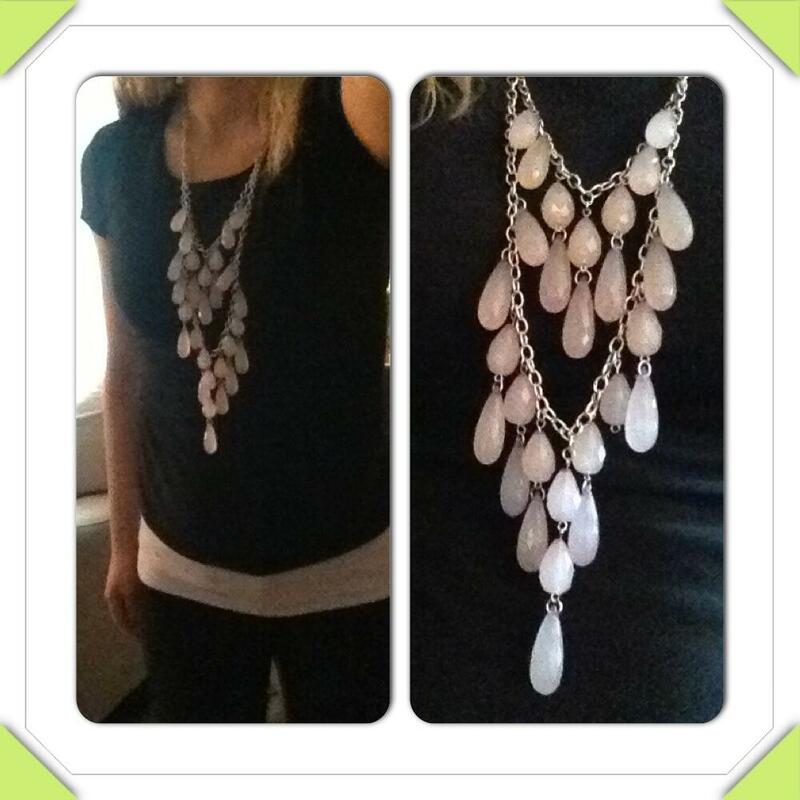 @cbasala151 had to wear all black to work, but that $3 necklace really pretties it up! 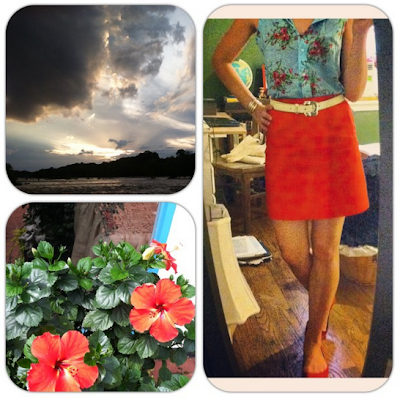 How cute is Haley's skirt from Kohl's?! It makes me wanna go get it... It could go with anything! I can't say anything about @borrowedperiscope's whole ensemble besides perfect. @swfashion_'s dress and blazer combo are really pretty, too! And another obsession is @katie__richter's entire look. The shoes, hair, and purse are my favorite but dang gurl! 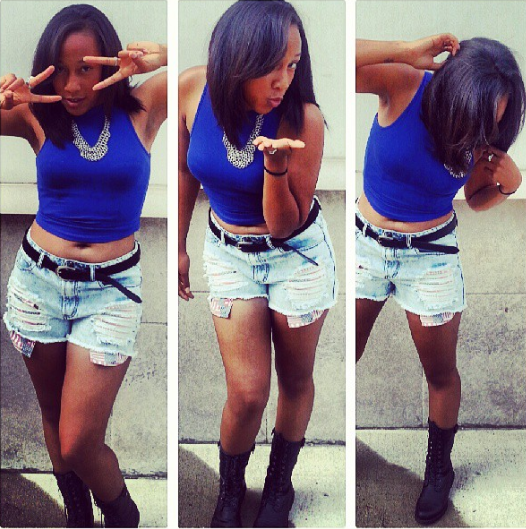 WERK! 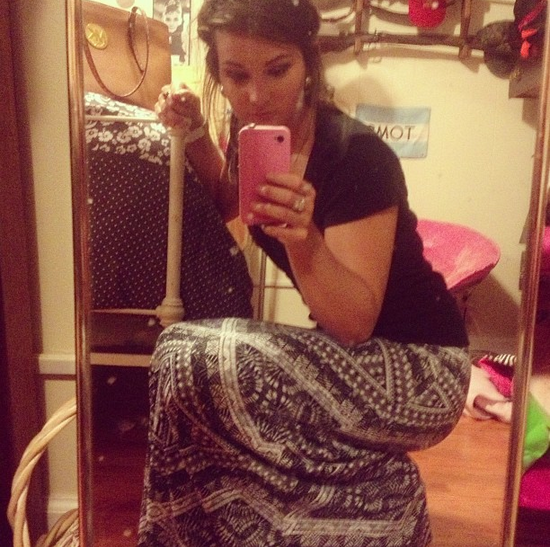 It was time to break out my DIY maxi skirt again [mostly because I didn't feel like shaving]! I've had this tank for a solid five or six years... and I'm loving the little, simple bracelet I got from ipsy last month! And can we just talk about how awesome it is to be tan and not have to worry about putting more than mascara and a lip tint on?! Thank you for finally gracing my life, summertime.